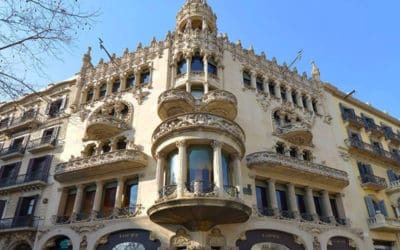 The city’s second most famous street, after Las Ramblas, the Passeig de Gracia first rose to prominence in the 19th Century when the small rural lane which connected Barcelona to Gracia was transformed into a 42-metre-wide boulevard. 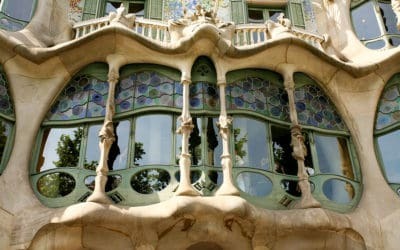 In those days Catalan aristocrats would enjoy parading up and down the avenue in their fancy horse-drawn carriages – and today the vibe is pretty much same, except the shiny new vehicles no longer require horses, and there’s the odd tour bus amongst the traffic, usually full of foreigners craning for a view of La Pedrera, Casa Batllo and other Modernista marvels that line the street. 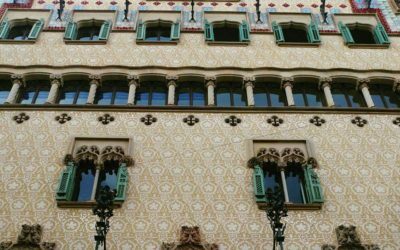 The Passeig de Gracia is undoubtedly the only place in the world where you can be gawping at Gaudi one minute, before perusing for Prada accessories the next. 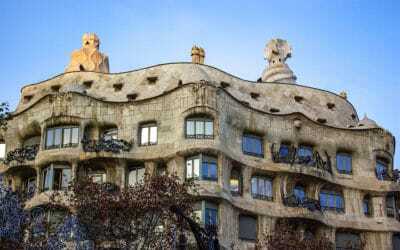 In short if you love sightseeing or shopping you should leave plenty of time for a stroll!